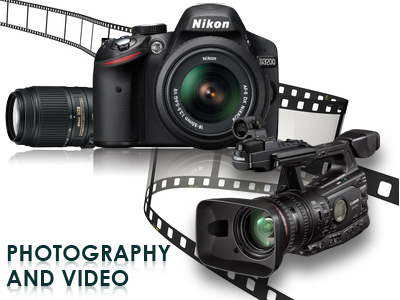 In pure live action demo videos all footage has been recorded using a video camera in the real world. Some titles or effects may be added in post-production to enhance the final video. Infographic demo videos are a type of 2D animation that relies heavily in typography by advancing a virtual camera over words, numbers and images in a fluid motion. Animation has made stop motion whiteboard demo videos world wide popular with their beautifully crafted inspirational pieces.